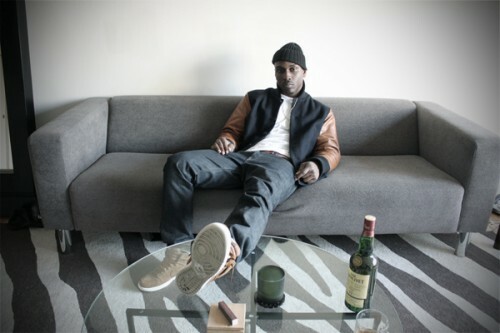 Carlos St. John, known as the “Brooklyn James Bond” on his website, is an alternative hip-hop artist who busts out different beats in each song and has something about his music that makes him stand out. After hearing the Brooklyn MC’s take on Wiz Khalifa’s “Black and Yellow” in “Perfect”, I wanted more from Carlos St. John. I downloaded his latest EP, The St John Portfolio, and have to bring you some of my favorite tracks from the man. Listen to my favorite Carlos St. John songs below. If you like the above songs, download The St John Portfolio (EP). Follow Carlos St. John on facebook. Enjoy!